This trip offers some of the most incredible wildlife experiences on the planet. Our safari begins in Uganda, one of the safest, friendliest, most secure and stable countries in Africa. In 1908, Winston Churchill referred to Uganda as “ the Pearl of Africa”. 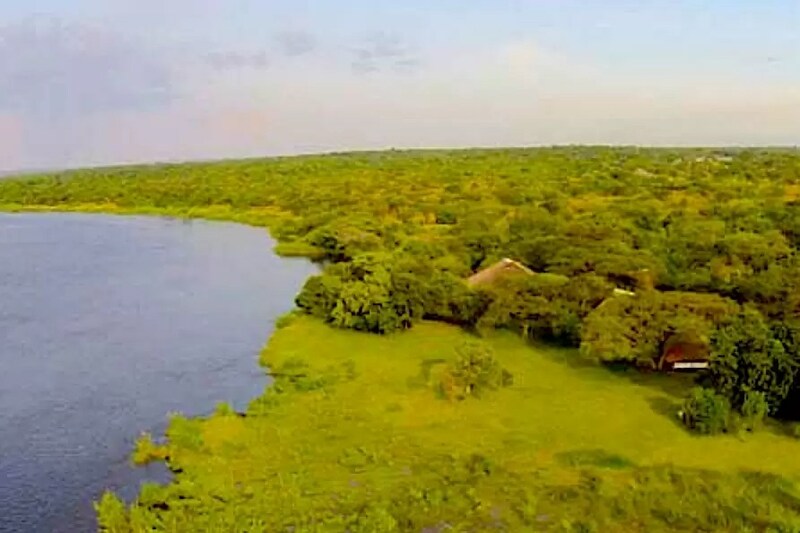 Situated at the heart of the African continent in the Nile Basin, with a long shoreline on Lake Victoria, the Ugandan landscape is lush and green. In 1858, British explorers John Speke and Richard Burton ventured through Uganda and discovered Lake Victoria as the source of the Nile River. We will explore the Nile by boat and experience the thunderous Murchison waterfalls in Murchison Falls National Park. We will also track chimpanzees in the less crowded Budongo Forest. For three days we will look for these lively and entertaining apes while also looking for many other primate species such as blue monkeys, black and white colobus monkeys, baboons and more. 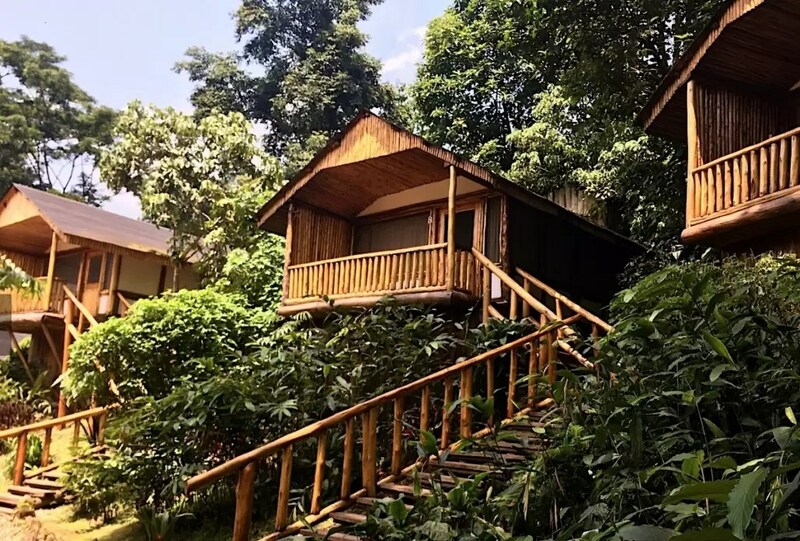 After our three days with the chimps, we will then fly to Bwindi Impenetrable Forest where we will have the unforgettable experience of tracking mountain gorillas in the Rwenzori Mountains, known as “Mountains of the Moon”. This is a Great Ape lover’s safari. The mountain gorilla tracking is physically challenging, but the rewards are so tremendous that the rigors are quickly forgotten. There is nothing like being in the presence of a 200 kg (450 lb) silverback mountain gorilla and his lively family. After our three nights in Bwindi, we can either say “goodbye” to Africa or we can opt to bid farewell only to Uganda. We offer an extension to continue our journey to Kenya where we will encounter the oldest land migration on the planet. Nearly two million wildebeest and zebras cross the plains of the Serengeti to the Maasai Mara. 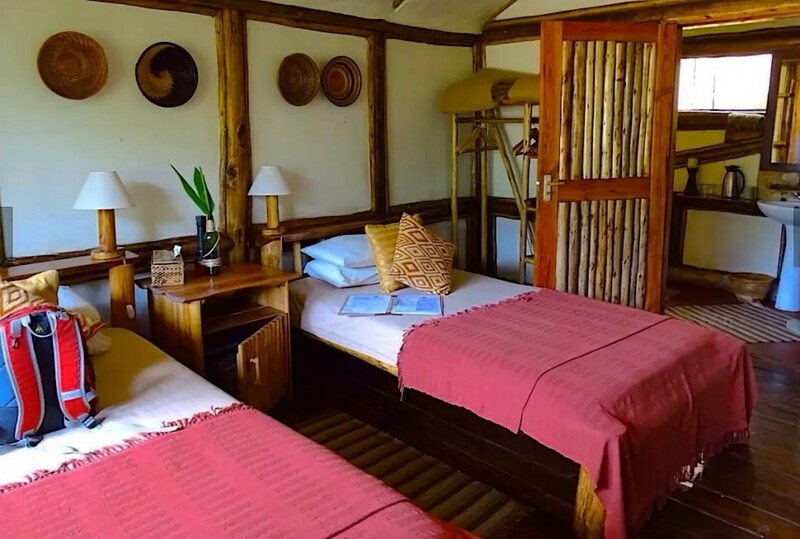 The Great Migration is considered the “greatest show on earth” and we will make our home in a perfectly situated camp for the next four nights on the Maasai Mara. To experience the sights and sounds of this epic herd thundering across the plains and crashing through the rivers is to see Africa at its very best. Words cannot describe what is is like to be living in the bush during the Great Migration. Come with us to the real and wild Africa. This trip will change you forever and give you memories and images that you cannot forget. 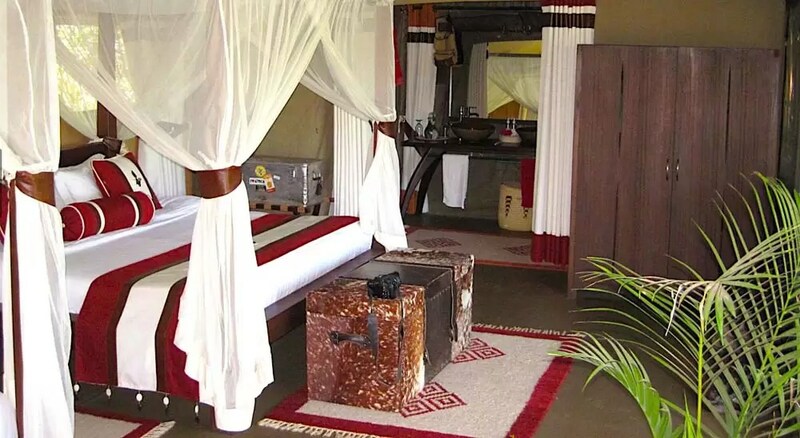 Please read the REVIEWS of our previous East Africa tours! 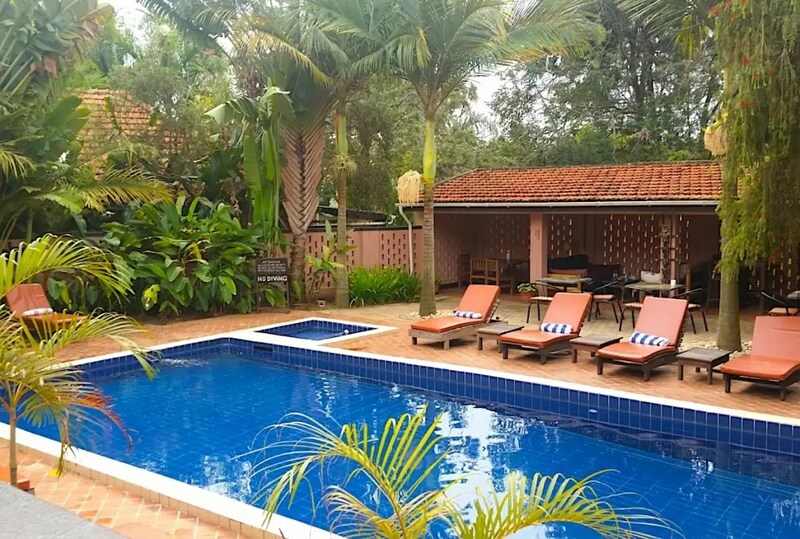 Arrival at Entebbe International Airport and transfer to your hotel. Meals on your own as this is a travel day. This morning we will take another boat ride on the Nile River. Known for having two major sections, the blue Nile joins in Khartoum and extends into Egypt, and the white Nile is the longest and flows through Uganda. In Uganda, the Nile is the source of life for crocodiles, hippos, buffaloes and other animals. We will cruise along the shores this morning to continue to explore Uganda - the pearl of Africa. 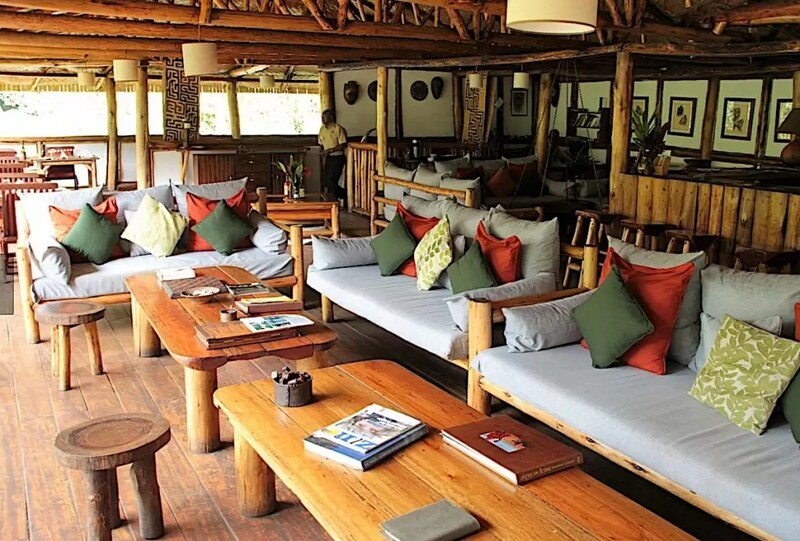 After lunch, we will go on a game drive looking for wildlife before returning to the lodge for our last evening. After breakfast, we will depart Murchison Falls and transfer to Pakuba Airstrip which is a 2 hour drive. We will board our flight and fly to Bwindi Impenetrable Forest, home to approximately 400 of the remaining 1000 critically endangered mountain gorillas. Mountain gorillas are divided between Uganda, Rwanda and the Democratic Republic of the Congo (DRC). While we are flying to Bwindi, our safari vehicles will return to Entebbe with our heavier camera gear (long lenses) which we will not need with the mountain gorillas. We will transfer to our lodge which is approximately a 2 hour drive. We will have the rest of the day to relax and prepare for our exciting next day of trekking. We will have an early breakfast and depart our lodge no later than 6:45am. We will arrive at the park headquarters for our “gorilla briefing”. The park rangers will tell us what to expect, and give us some guidelines as to how we behave when in close proximity to these massively wonderful great apes. They will also watch to make sure that we are not ill or sick with a head cold - a simple head cold can wipe out an entire family of gorillas for they do not posses the antibodies to fight off any human diseases. Our trek can take anywhere from 3 to 7 hours depending on the location of the gorillas. The terrain is steep and can be muddy. The rigors of our hike are quickly forgotten when we reach the gorillas. There is nothing that can compare to being in the presence of mountain gorillas. It is not only exciting, but also an emotionally touching experience. We will spend just over one full hour with these great apes. It will feel much longer than that, only because it is tremendously exciting. 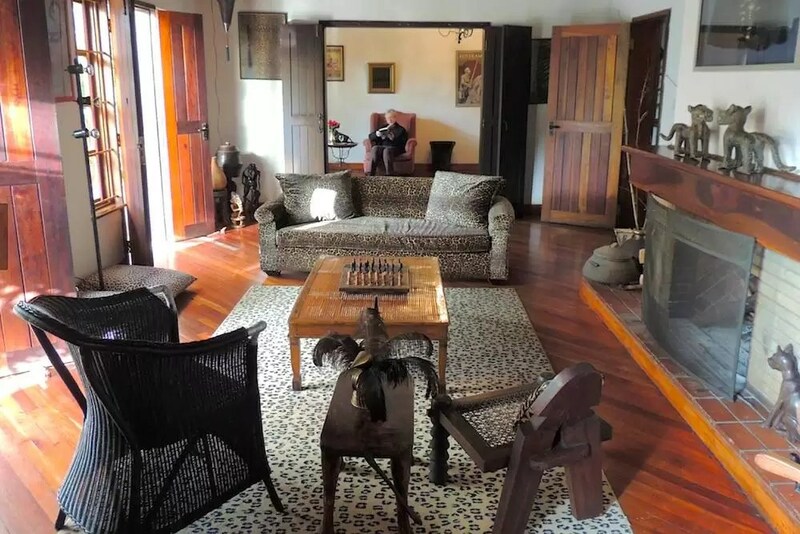 We will then return to our lodge for a delicious hot meal and enjoy the rest of the day to relax in front of the fire while reflecting on the amazing morning with the apes. After breakfast, we will check out of the lodge and prepare for our international flights. We will be transferred to the Kihihi Airstrip which is an approximate 2 hour drive. We will bid farewell to the beautiful Bwindi landscape and prepare to say “goodbye” to Uganda. 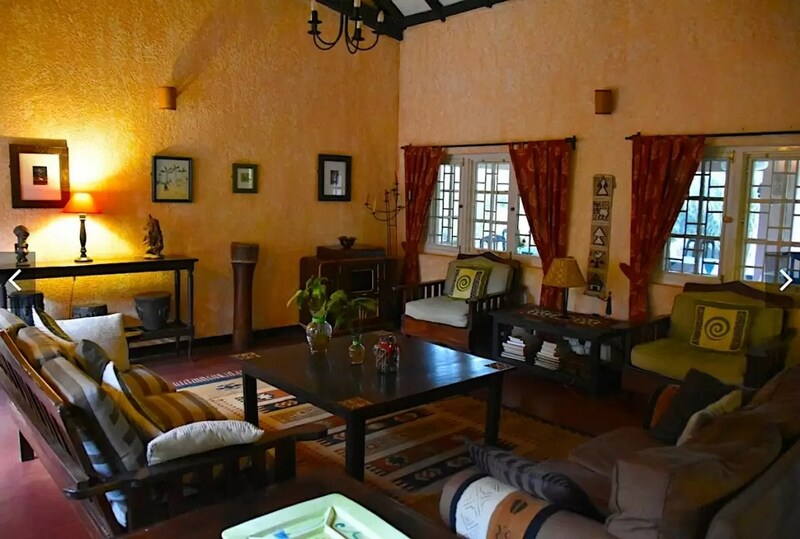 Depending on our outbound flight home or to Nairobi, we will either be transferred to the Entebbe International Airport or to the Boma Guest House for the use of day rooms until our international flights departs. (Breakfast only, as this is a travel day). 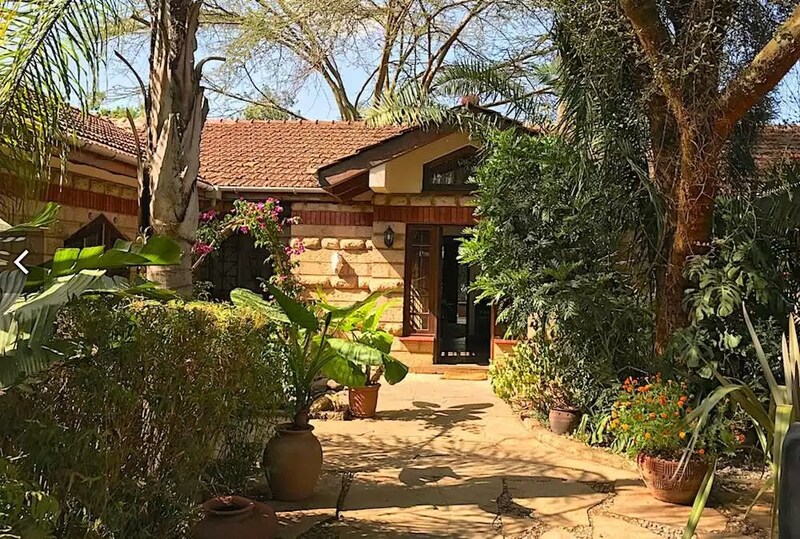 If we continue on to Kenya after arriving back in Entebbe from Bwindi, we will be transferred to the Entebbe International Airport and connect to our Nairobi flight. Upon arrival at Jomo Kenyatta International Airport, we will be transferred to our Nairobi Hotel. Lunch will be on our own since this is a travel day. We will have breakfast at our hotel and then depart for a morning of shopping in the Karen District of Nairobi. We will have lunch at a local restaurant (Jami’s favorite) and then continue to the David Sheldrick Wildlife Trust (DSWT). Wild Focus has adopted an elephant calf for each person in our group and the Sheldrick Center will close down to the public so that we can spend one hour playing with our adopted elephant calves. We will watch the Keepers feed the babies milk from bottles and then have a chance to learn about our adopted little ones. 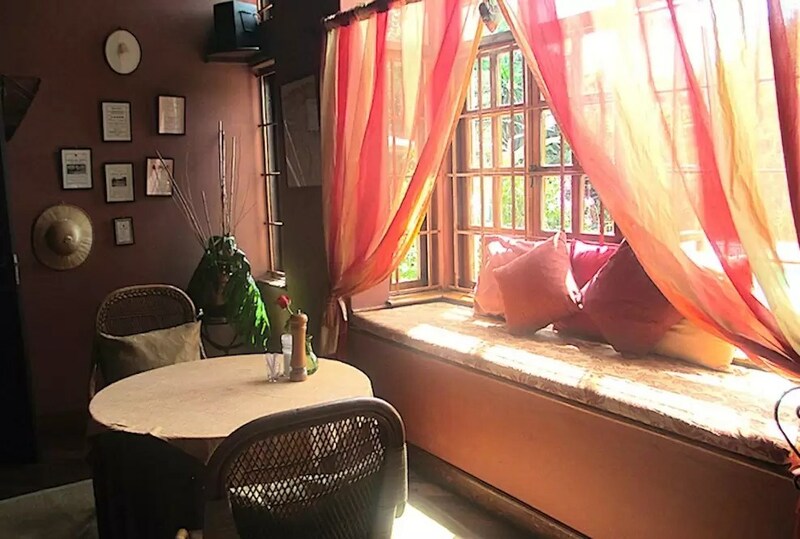 We will then either go and have a cup of Kenyan coffee at a cafe or visit the Karen Blixen Museum (House of Karen Blixen of ‘Out of Africa’) until which time we will return to the Sheldrick Center and watch as the Keepers put the baby elephants to bed. It is an experience that one never forgets. We will have breakfast promptly at 07:00 and then depart for Wilson Airport where we will board our private charter to the Maasai Mara Game Reserve. 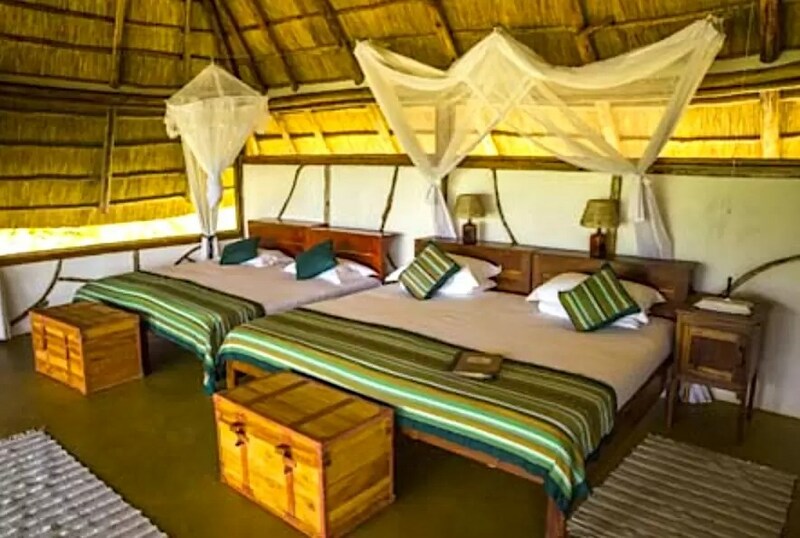 We will arrive in our bush camp in time for lunch and will have time to relax until it’s time for our afternoon tea. After our teatime, we will depart on our first game drive to experience the huge herds of wildebeest out on the plains of the Mara. There is nothing like this anywhere else in the world. 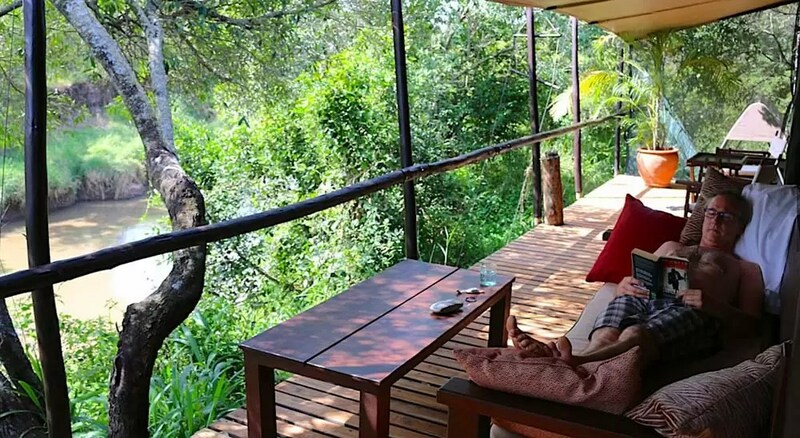 You will now get to experience the beauty that is Kenya. 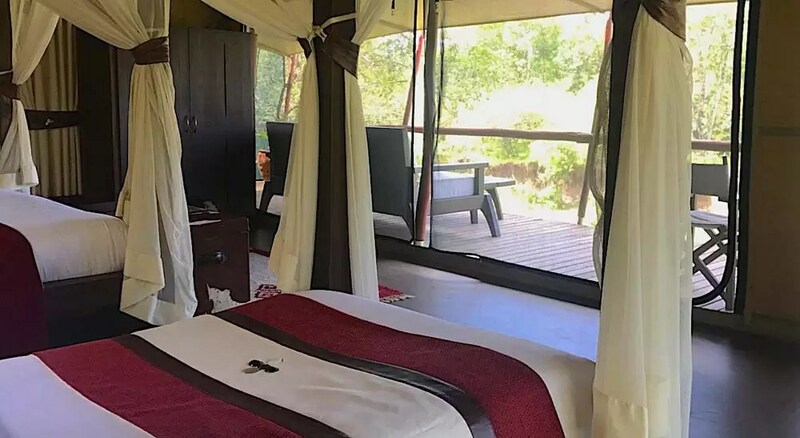 We will spend the next 3 nights in our lovely camp where we will be awakened at night by the sound of hippos playing in the river and hyaenas and lions calling at night. We will have an early morning wake-up call by our room Steward who will bring hot coffee / tea to our tent to start our day. We will leave while it is still dark in order to look for the predators who use this early morning light to hunt. 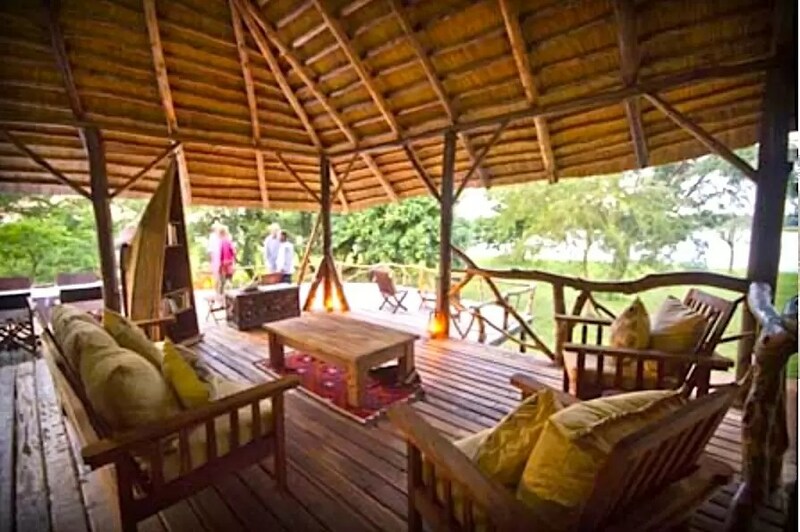 We will not stay in camp to have breakfast - there is just too much that we will miss and so we will have our breakfast ‘al fresco’ out on the Mara in the midst of the herds. On one afternoon, we will visit a Maasai Village where we will learn about their culture, dance and traditions. We will have an opportunity to buy some of their beautiful and unique beadwork (necklaces, earrings, bracelets and more). We will have a presentation in camp about photography where we can continue to learn and improve our wildlife photography skills in order to capture beautiful images. There is an option to take a hot air balloon ride over the Mara during one of the mornings that includes a champagne breakfast. This is at an additional cost. But our routine will be the same everyday. We will leave early and have a morning game drive and then return to camp for lunch. If however, something amazing is happening on the Mara, we will stay where we are and lunch will be delivered to us by our camp. 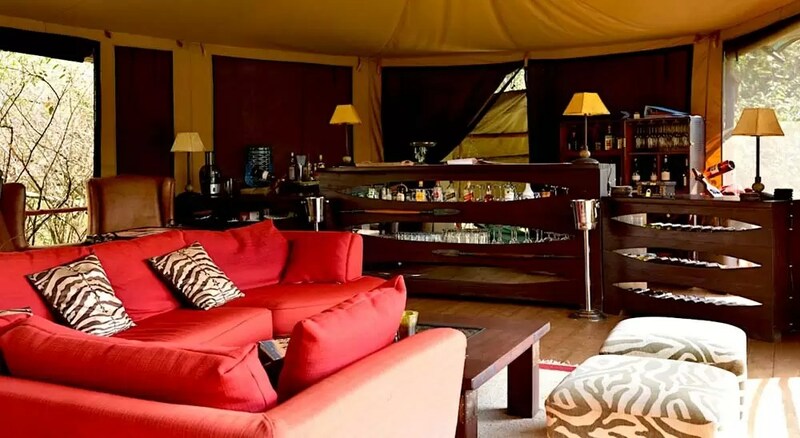 Otherwise, we return to camp each late morning, have lunch, afternoon tea and then leave for our evening game drive at approximately 4pm. When we return to camp each evening, a roaring fire will be awaiting us with hors d’oeuvres and drinks. You are on safari in Africa, and this is the best way to end each day in the bush. We will have our last game drive this morning and return to camp for a warm breakfast. We will check out and be transferred to the Ol Kiombo airstrip where we will board our flight to Nairobi. As we sadly fly over the Mara, we say goodbye to the magic and beauty of Africa. On arrival at Wilson Airport, we will be transferred to Four Points by Sheraton for use of day rooms. 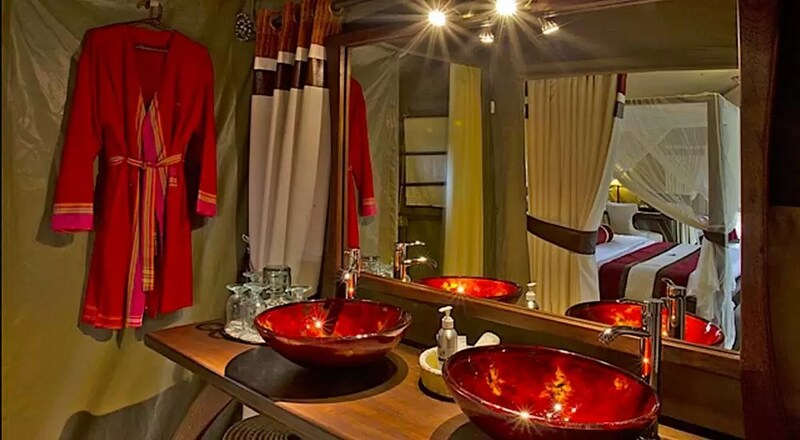 We can shower and relax until we are transferred to Jomo Kenyatta International Airport for our evening international flights home. 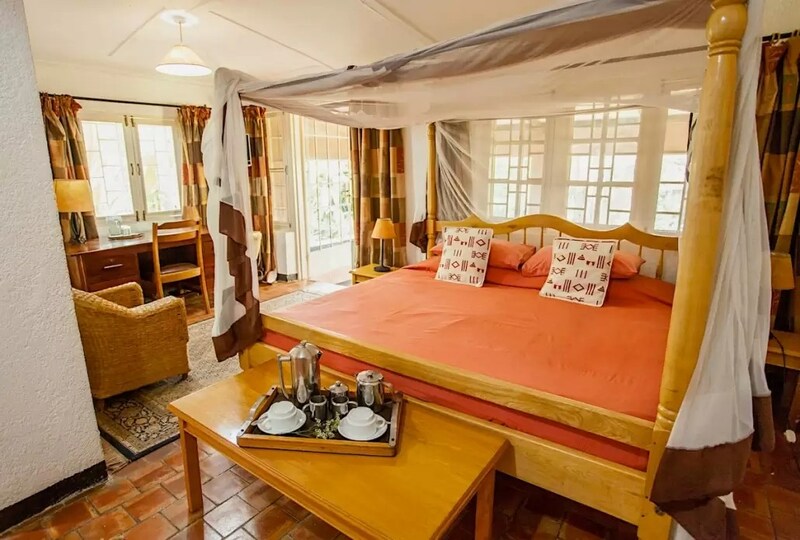 Accommodations for either 9 days (Uganda only) or 15 days (Uganda and Kenya) on double-share/single room basis with private facilities. 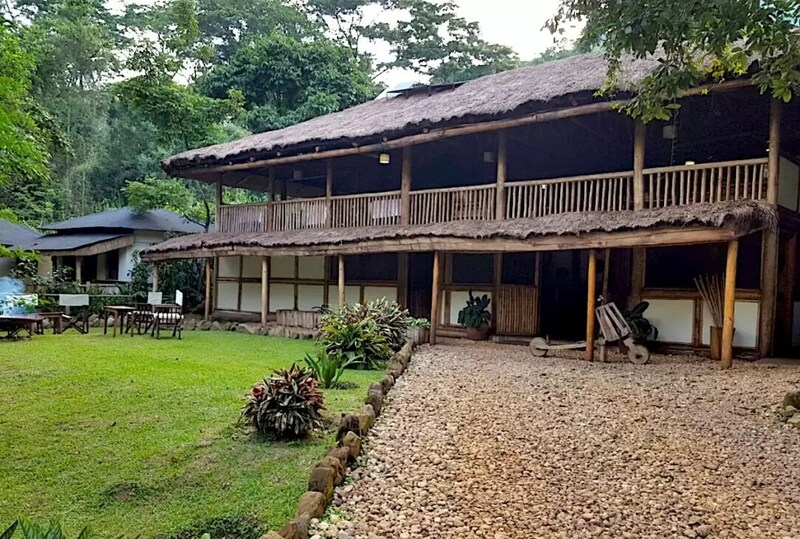 Participants on this trip should be fit and capable of hiking along forest trails involving a gradual ascent with possible muddy and uneven terrain. Depending on the location of the gorillas (and chimpanzees), hikes through the rain forest usually take between two and five hours, but can be as short as 15 minutes or as long as eight hours (this is not typical, but possible). We will take our time, and porters will be available for hire to carry your camera gear and/or daypack. The fee for hiring a porter for the day is approximately USD $20. We will hike in the rain forest at a pace to accommodate all participants with their designated porter for assistance. 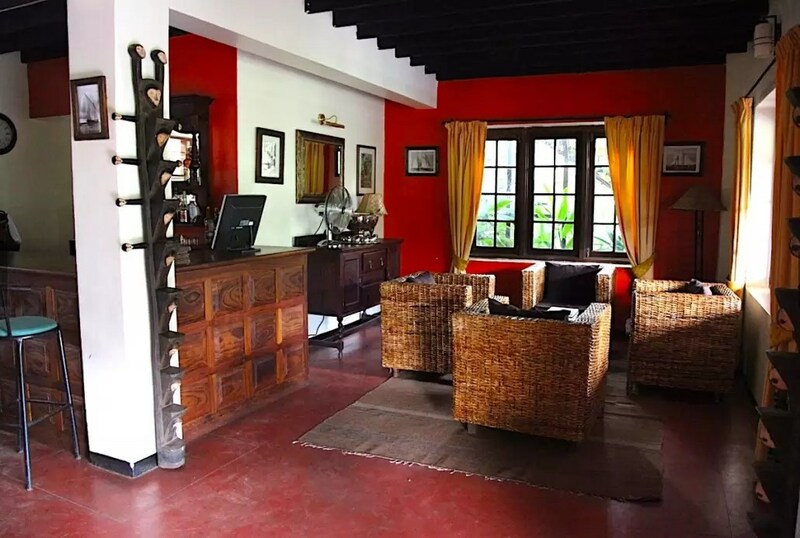 The accommodations in Uganda are comfortable, but relatively basic due to the remote locations that we visit. 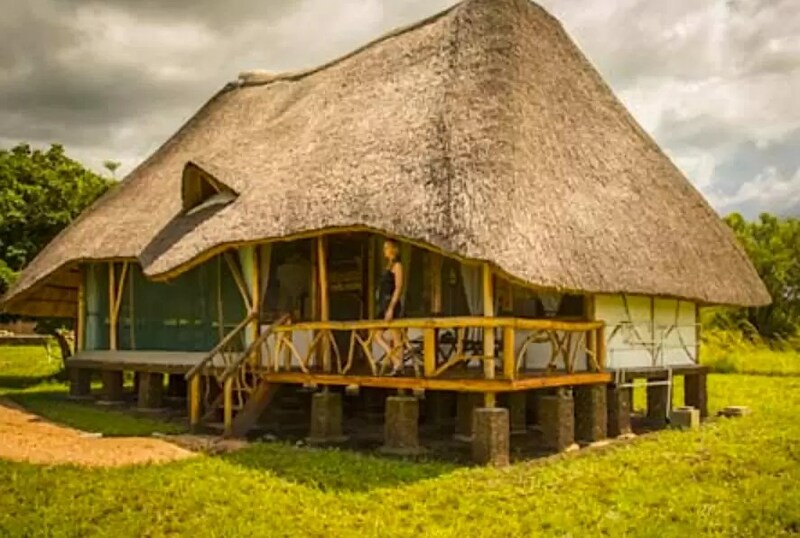 Many of the camps are constructed from local materials and provide an authentic and truly off-the-beaten-path experience. It should be noted that there are no fences around the camps or lodges. Animals of all sizes are sometimes encountered within the camp boundaries (as is the case on most of our safaris). For our participants who have an appreciation for wildlife and natural history, possess a sense of humor, flexibility and spirit of adventure, your expedition to the rainforest of Uganda will be a trip of a lifetime and will be remembered always. Spending time with wild mountain gorillas and chimpanzees cannot be compared with anything else. The rigors that you may experience from the hike will be long forgotten when you are in close proximity to these amazing, intelligent and human-like great apes. East Africa's fascination lies in the richness and diversity of its natural and cultural history. Wherever you look you find excitement, colorful tribes, wildlife wonders, majestic landscapes. It is a photographer’s and adventurer’s paradise. We fell in love with East Africa over twenty years ago and have discovered its beauty and excitement during dozens of unforgettable trips.